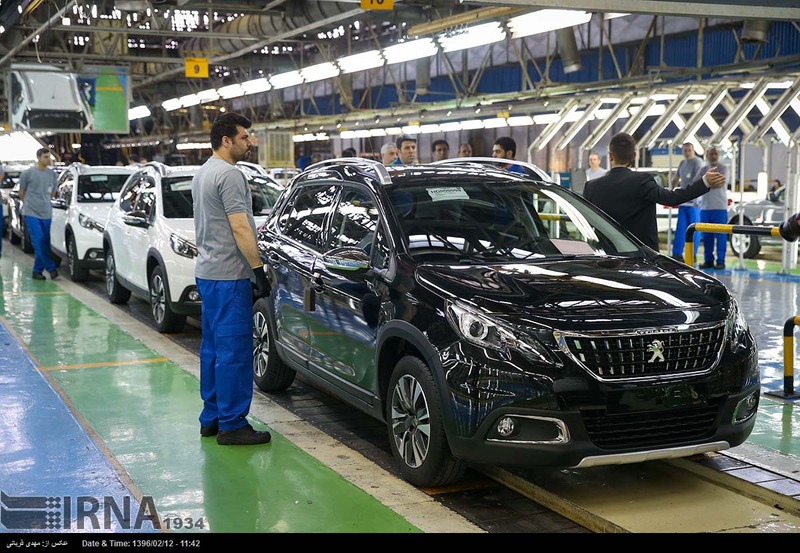 French auto giant Peugeot has started the mass production of its latest flagship crossover in Iran - a landmark move that could cement its presence in the Middle East's biggest vehicle market. 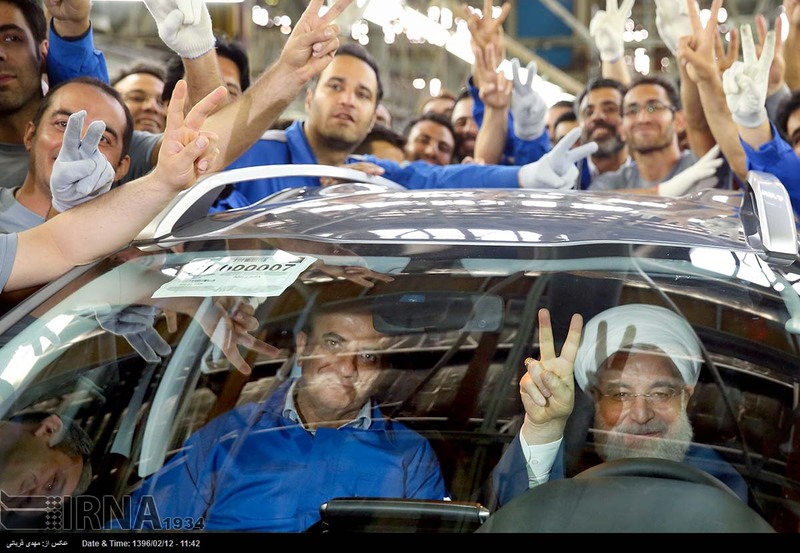 The production of Peugeot 2008 subcompact SUVs officially started in the central site of Iran Khodro Industrial Group (IKCO) in capital Tehran in a ceremony attended by the country's President Hassan Rouhani. Peugeot 2008 was the first product of an ambitious joint venture between the two companies and was based on an agreement that they signed to the same effect last year. 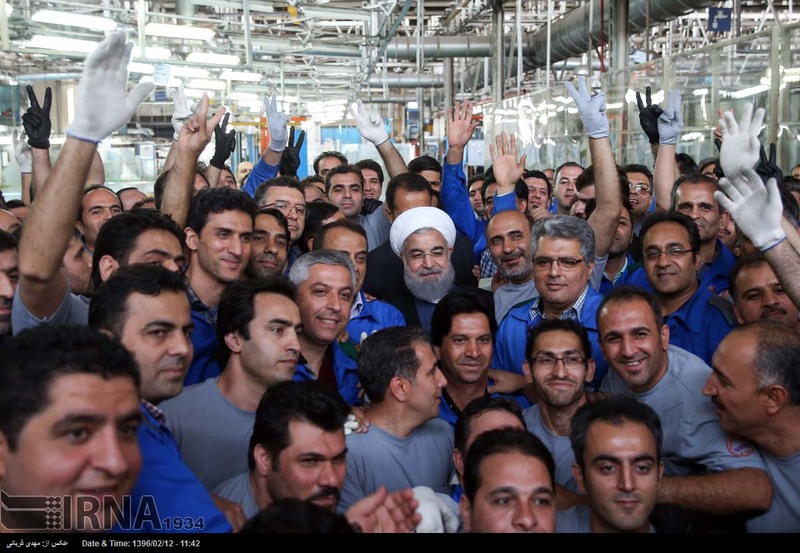 It is already seen highly by Iran's media which described it as a tangible outcome of a post-sanctions agreement with a Western state. 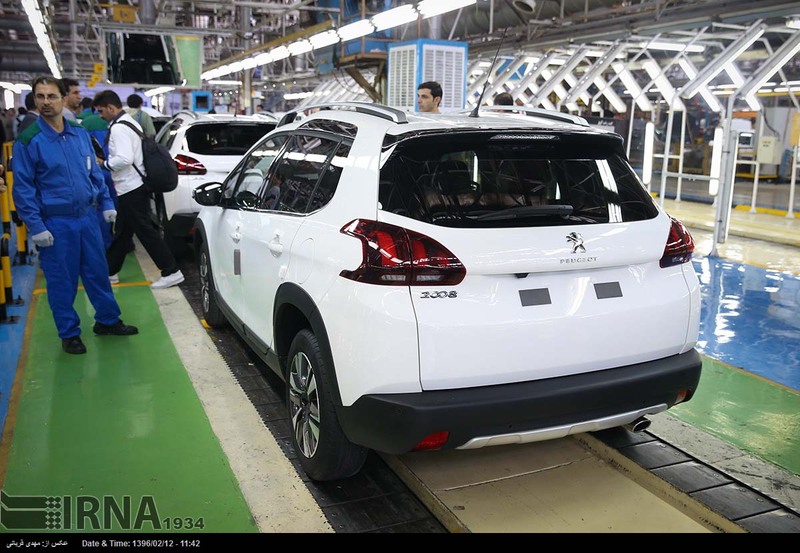 Besides Iran, Peugeot 2008 is currently being produced in France, Brazil, China and Malaysia, as well. Peugeot - a member of PSA Group - signed an agreement worth €400 million with the IKCO last year for the joint production of 200,000 cars per year. The agreement - which the French company described as "a crucial milestone" - led to the formation of a joint venture named IKCO-Peugeot Joint Venture (IKIAP). The partnership between the two companies envisaged an investment of €400 million in the development of a competitive manufacturing base for producing, launching and marketing Peugeot 208, 2008 and 301 models. 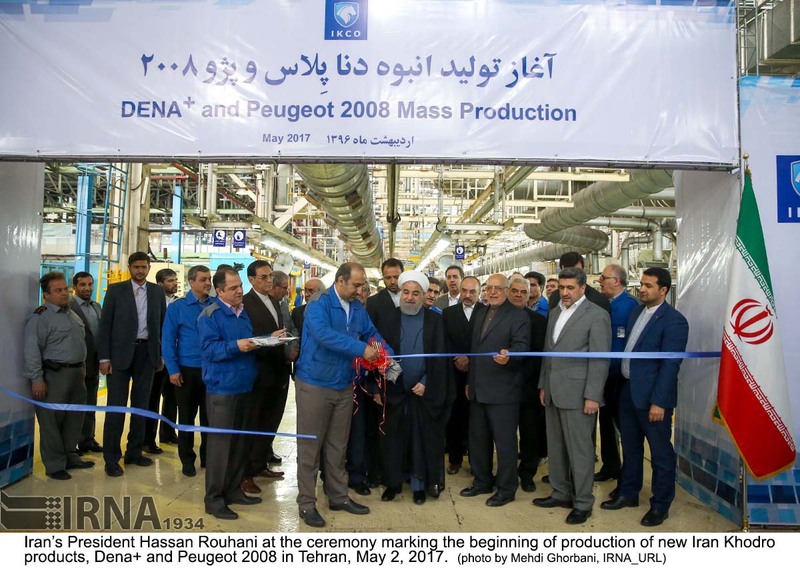 Peugeot has already announced that Iran Khodro can use the platform that will be created as a result of the joint venture to develop its own vehicles, as well. The IKCO presents itself as the biggest automotive group in the Middle East and already has set up production lines in Venezuela, Belarus, Senegal, and Azerbaijan. 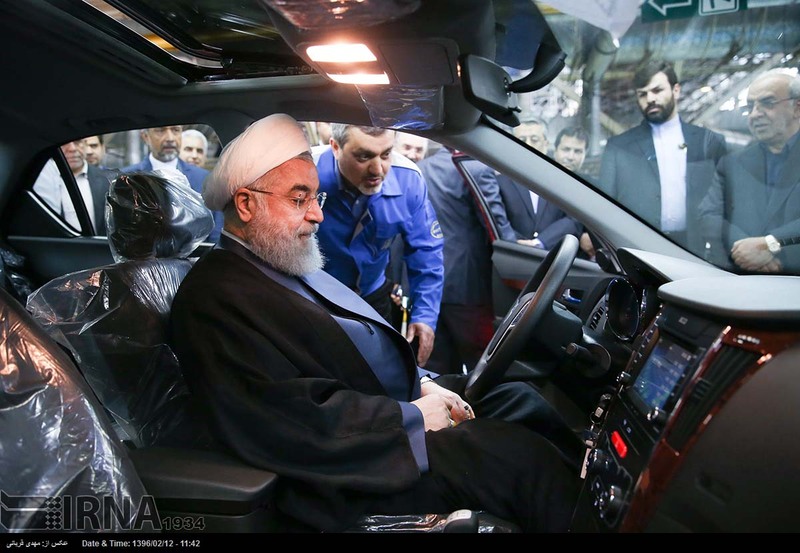 It dominates Iran's massive market along with another Iranian auto major - SAIPA.